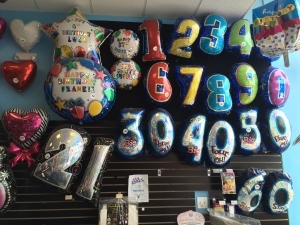 At 110 Party Supply of Melville Long Island, we know there is hardly a celebration that is complete without balloons. A balloon will put a smile on the face of children and grownups alike! 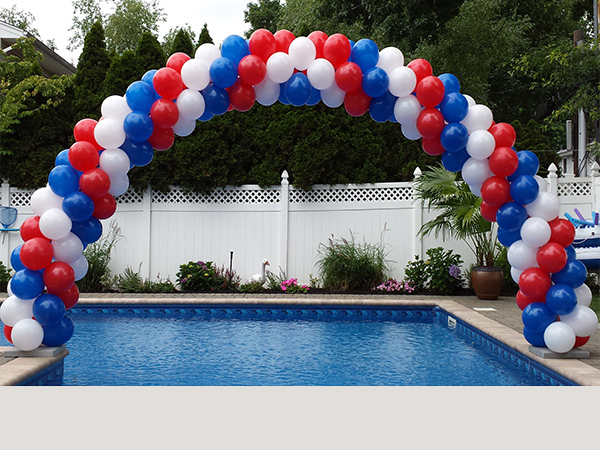 As your premier place for party supplies on Long Island, we offer the best balloons and balloon arrangements around. Our balloons last longer than most and the variety we carry is unsurpassed. 110 Party Supply has over 300 different designs of foil balloons and a large selection of solid latex balloons. 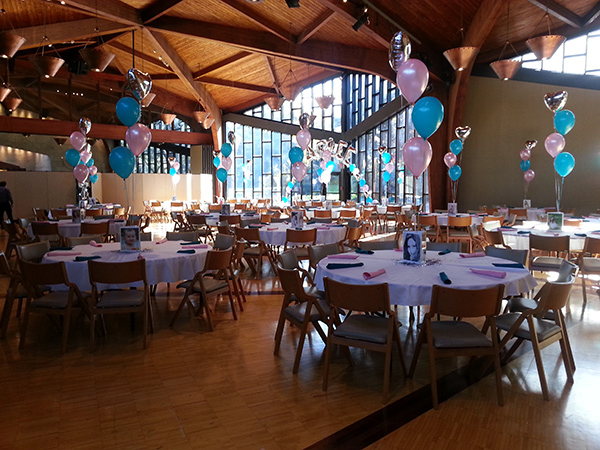 We also offer delivery and setup of our balloon arrangements as well as loose balloons. We take care of our customers. 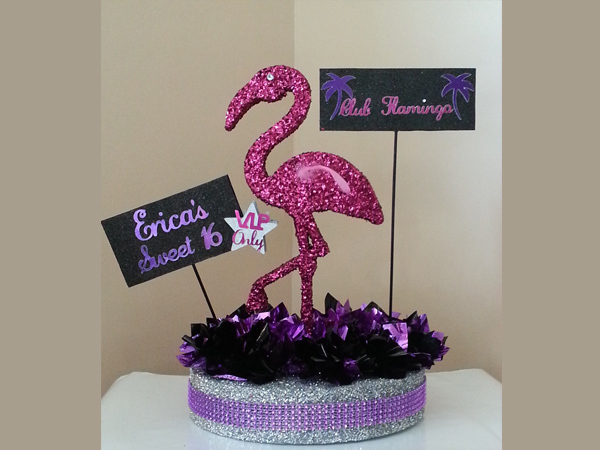 -Custom Balloon Designs= Have a particular design in mind? Come by the store to discuss or email us a picture and see what we can do! We also rent helium tanks if you will be filling the balloons on site and for those of our customers who might be selling them at a special event, fair, or fundraiser. We invite you to come down, or give us a call with questions.